Your Turn | The Kids Beat | Kids VT - small people, big ideas! Some video games are more infectious than others. Pathogen, from Burlington-based Birnam Wood Games, is an elegant new app for mobile and tablet devices that's similar to classic games such as chess and Go. 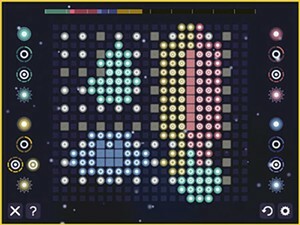 Players attempt to control the board by placing "cells" that multiply like viruses. It's easy to learn — kids as young as 5 should be able to figure it out — but difficult to master. 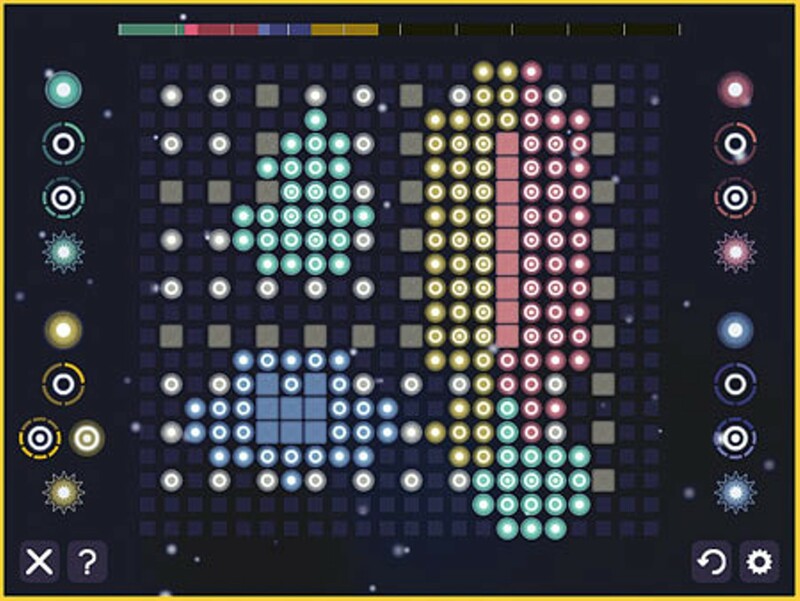 An array of game boards and difficulty settings keeps the challenges coming. Up to four players can participate in each match, though the game also offers a single-player option, which is a good thing. You'll need to practice if you want to win. 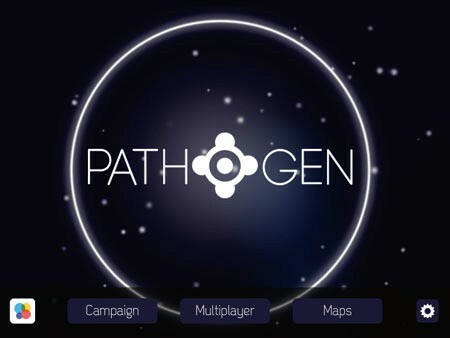 Pathogen: Available in the iTunes App Store, $2.99; Android version coming soon.